Join us tomorrow for an exploratory sketching field trip! We're headed to the Como Zoo and Conservatory tomorrow from 11 - 4pm! If you would like to car pool with us, just head to Light Grey at 10:30 and we'll take you there, otherwise meet us at the Conservatory entrance and we'll head in from there! 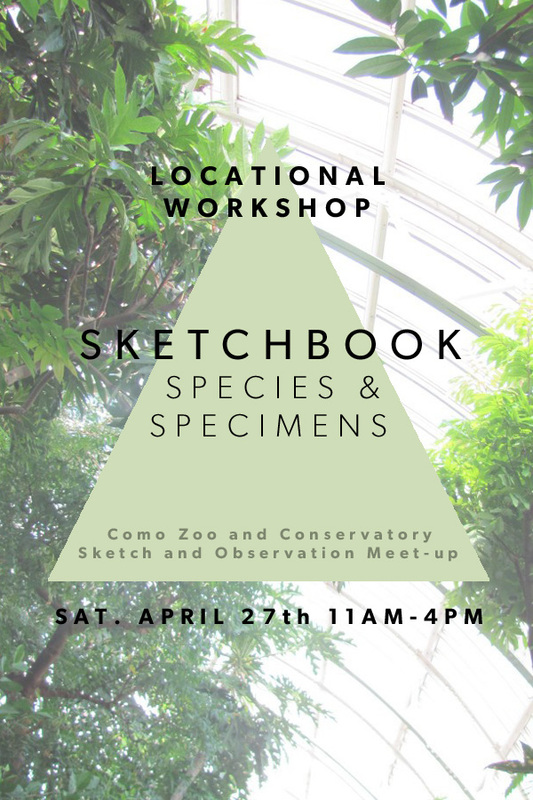 Bring your sketchbooks and traveling art supplies and we'll have a great time drawing animals and vegetables! Don't forget to pack a lunch and bring a bottle of water, too! Here's a link to the official invite!